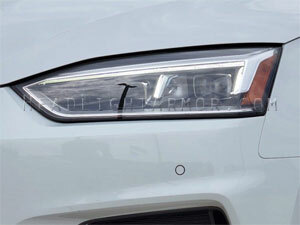 To find applications for your specific vehicle use the 'Shop By Vehicle' drop down menu or the search tool at the top of the page. 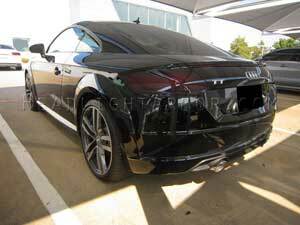 Using the above navigation on the left, select your vehicle Model (Year Range) to see all available applications for your Audi. 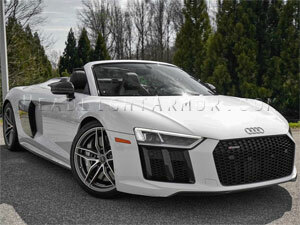 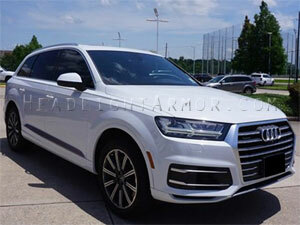 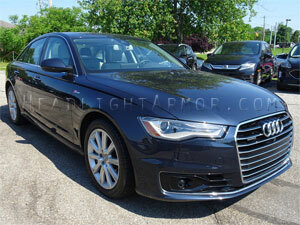 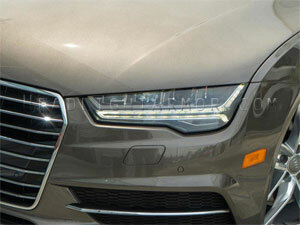 Headlight Armor has a full range of Audi Lighting Protection Kits available. 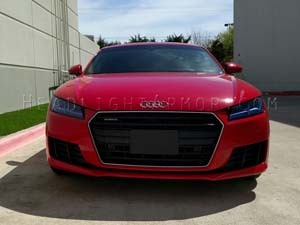 Headlight and Fog Light protection kits are available in Clear, HID Blue (shines bright white), GT Yellow, Light Smoke, Standard Smoke, and Dark Stealth Smoke (Track/Show Use). 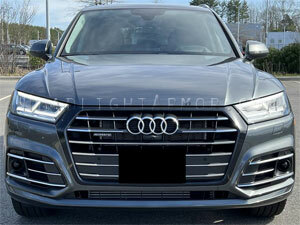 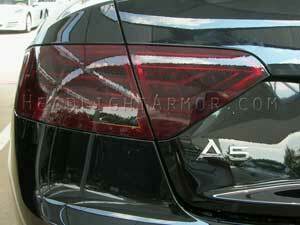 Headlight Armor also has a variety of Audi Smoked Taillight Kits Available. 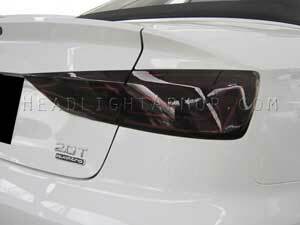 Smoked Taillight kits are available in three shades of Smoke. 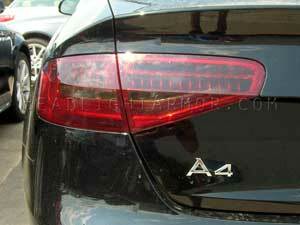 Light Smoke, Standard Smoke, and Dark Stealth Smoke. 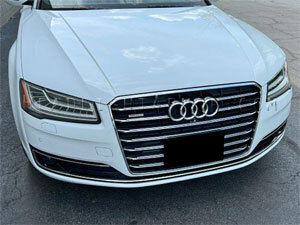 We have install galleries linked above showing our products installed on a wide variety of vehicles. 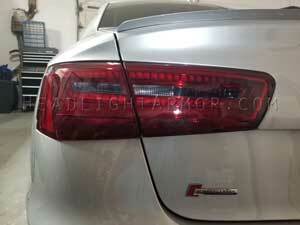 We also have a DIY Install Tutorial section to show how our products are applied also above.